Quality, light-filled apartments in a premier location offer the perfect base for your active and independent lifestyle. 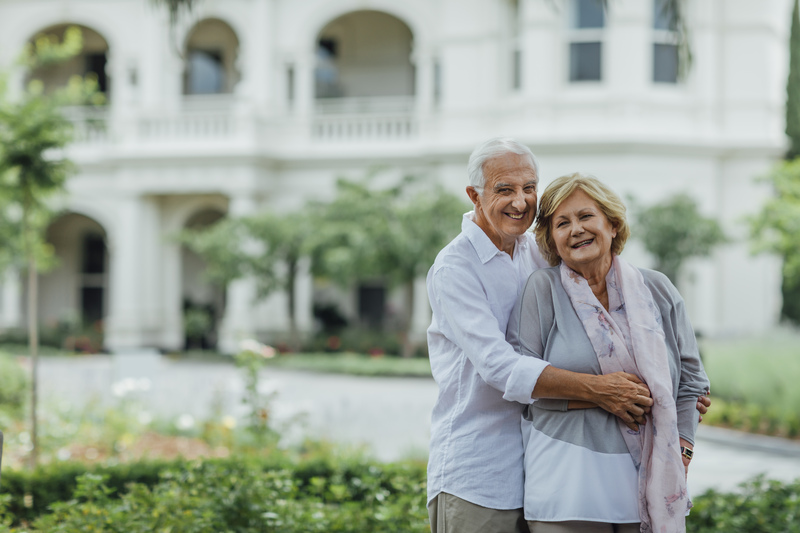 Thirty-eight retirement living apartments are set in and around the stately 1880 Linda Mansion. It's a stunning backdrop to enjoy time with others who have similar interests and a shared appreciation of quality. 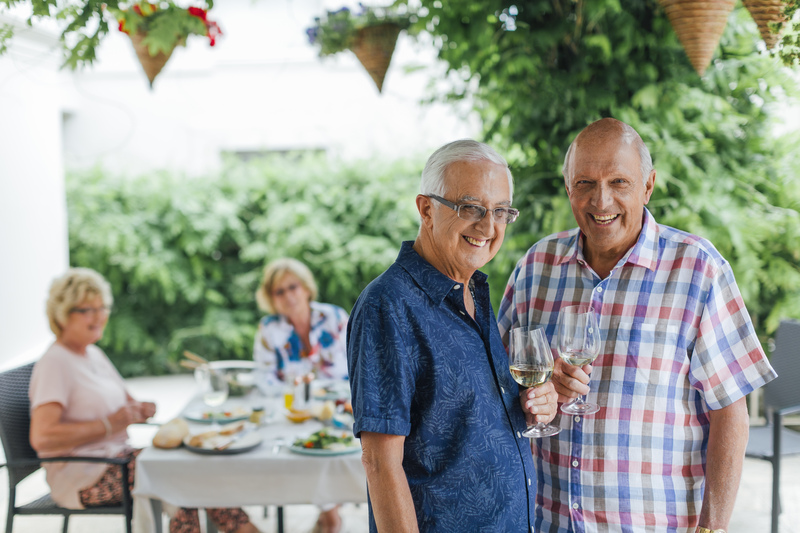 Baptcare Hedley Sutton offers the comfort and security to enjoy travel and your interests – with the peace of mind of being part of a caring supportive community. Medical services – including Cabrini Private Hospital. 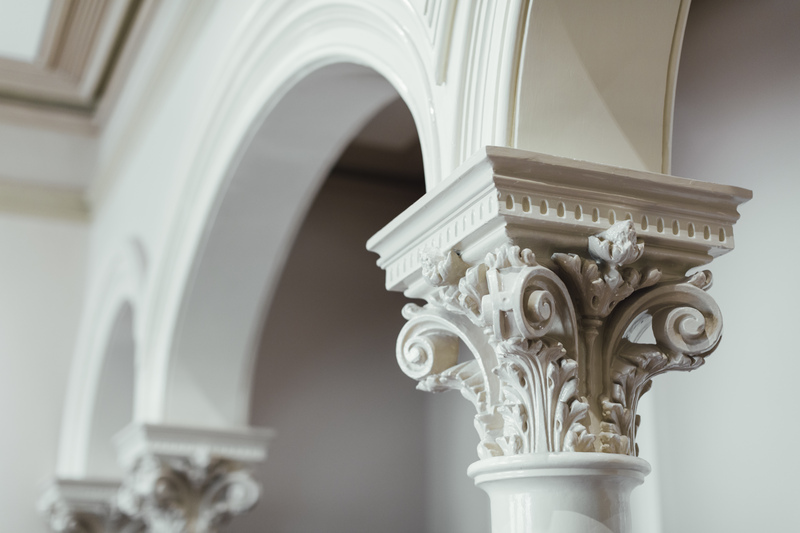 Share the stunning spaces within Linda Mansion – where you, friends and family can relax and experience an exceptional setting. 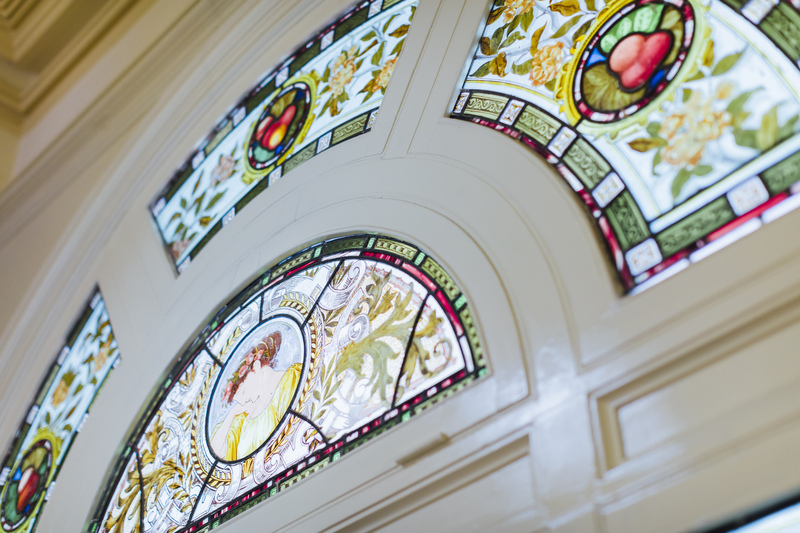 Our residents enjoy a library, bar, and theatre room within the grand yet comfortable settings. Enjoy a coffee, snack, or light meal with your visitors at the vibrant on-site Linda Café. 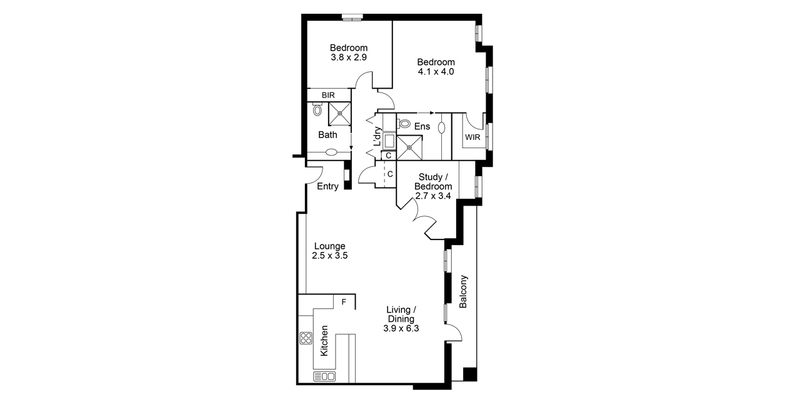 There are two bedroom floorplans, as well as a larger two bedrooms plus study floorplan. 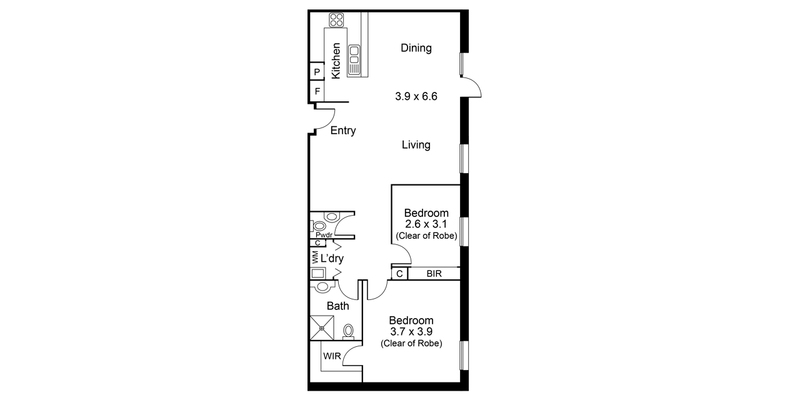 Apartments have spacious and flexible floorplans and tasteful and neutral décor. 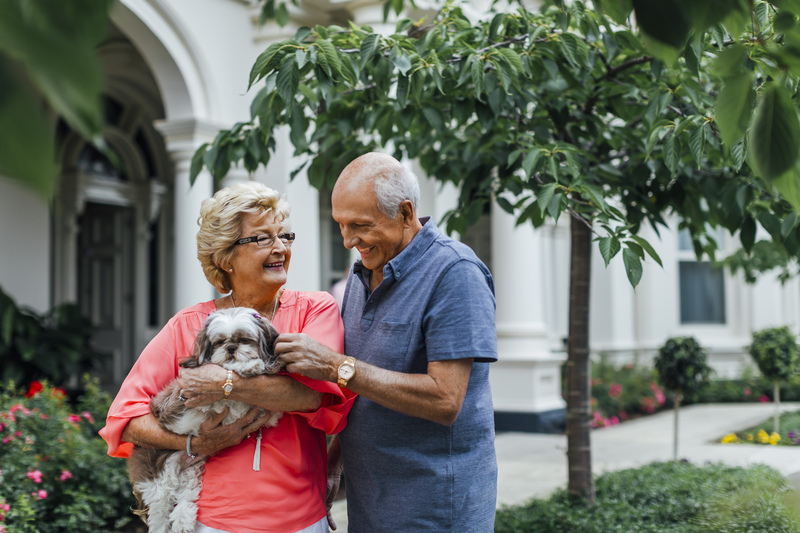 From a starting point of quality, you can create your perfect retirement home-base. 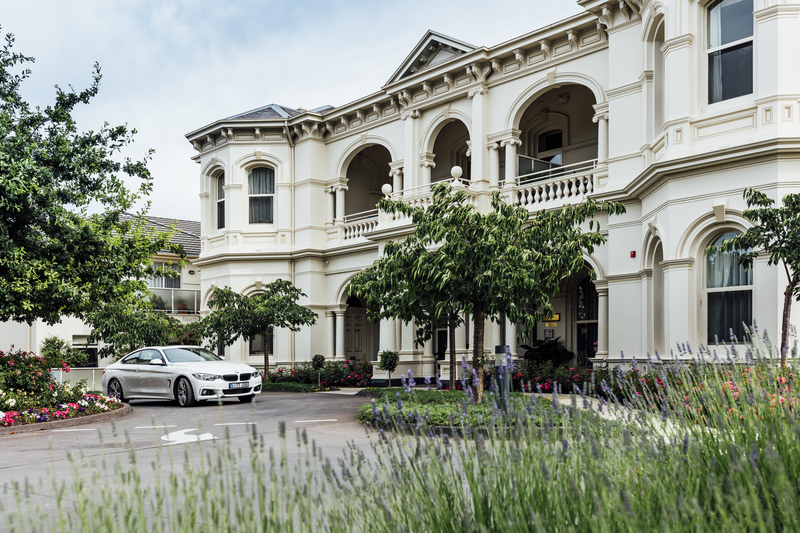 Share the stunning spaces within Linda Mansion – where you, friends and family can relax and experience an exceptional setting. 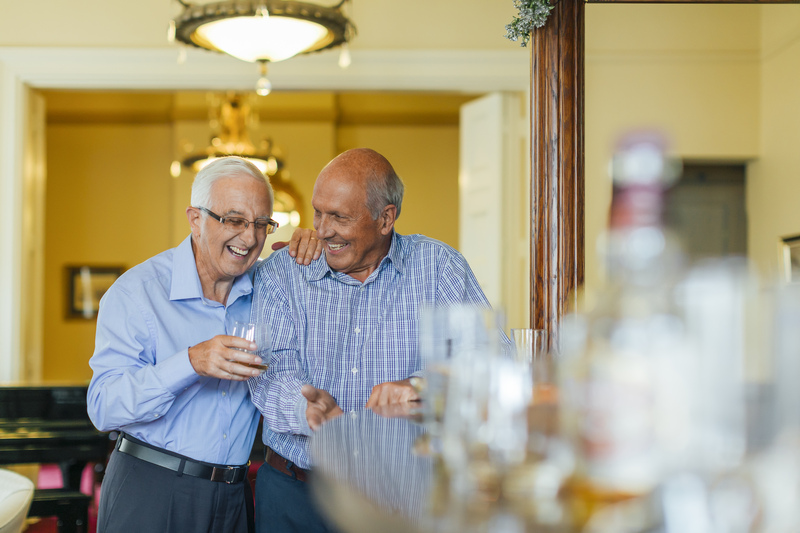 Our residents enjoy a library, bar, and theatre room within the grand yet comfortable settings. At the Linda Café situated on-site, a coffee, snack, light meal and an evening dinner experience are available for you or visitors. The grounds offer beautiful garden vistas, and landscaped green areas to enjoy. 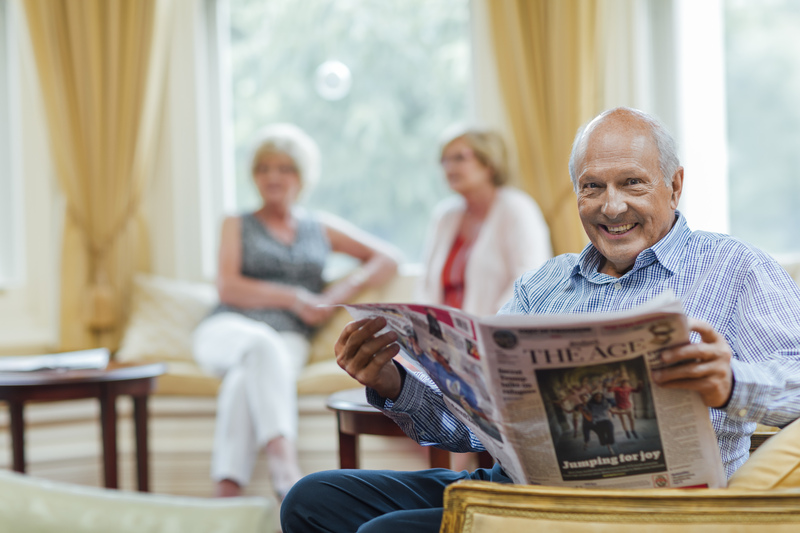 Our retirement apartments sit alongside Baptcare’s highly regarded Hedley Sutton residential aged care. 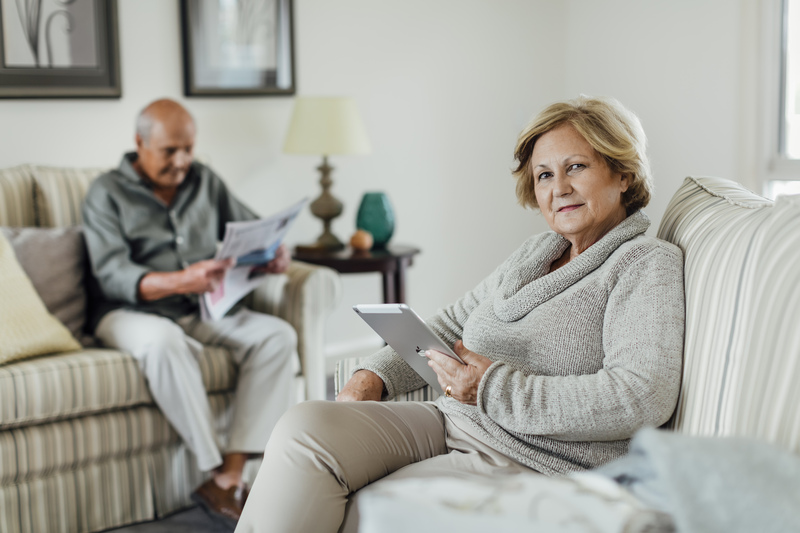 Residents enjoy a preferential consideration for available spaces if their health needs change in future years, which may allow them to remain within the comfort of the community if it suits their requirements. 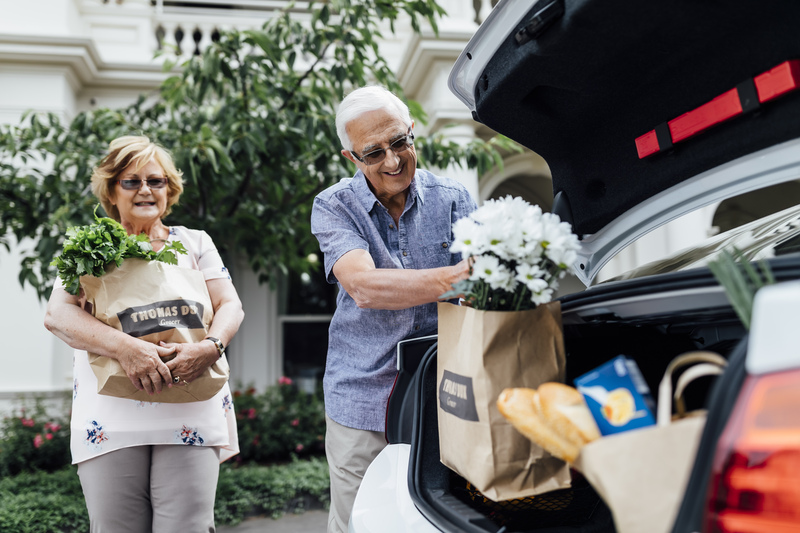 Couples who have different care and support needs can have the opportunity to live within the same community.